Click on the image to start download of puzzle game. Unzip, save puzzle to your PC. Start game by double click on ".EXE" file. Click on 'image', then "Play" in menu. To see image while doing puzzle, click on "Image" in menu. Left click, then right click, to turn puzzle piece, if needed. Pieces sometimes hide under menu, so move that when looking for last pieces. Exit game by clicking on "back" in menu, then "EXIT. Puzzles are for use on your personal PC. 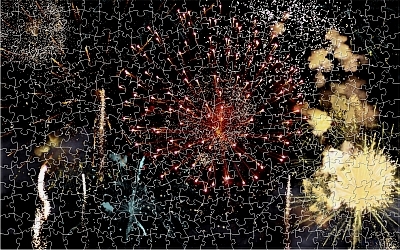 It is PROHIBITED to link directly to the puzzle download or copy it to another website or CD. All ART-TLC © puzzles are protected by copyright. Puzzles cannot be sold or redistributed in any form.